MUMBAI, 30th Dec, 2016: HPL Electric & Power Ltd., (HPL) has signed up Dickenson Seagull IR Solutions Ltd., (DSIR) for its end-to-end IR solutions, encompassing market positioning, visibility enhancement and feedback analysis. HPL Electric & Power Limited is an established electric equipment manufacturing company with a diversified portfolio in metering solutions, switch-gears, lighting equipment and wires & cables. It is a recognized market leader in energy metering and in “on-load change-over” switches. The Company is also amongst the Top 5 LED manufacturers in the country. Led by policy based drivers, the electric equipment industry is expected to experience robust growth over coming years. Initiatives such as the Rs 3,000 billion ‘Smart cities programme’, ‘Housing for all’, smart metering solutions under ‘UDAY Scheme’, gas metering solutions and the wider adoption of LED lighting systems are poised to give a shot in the arm to the industry. Furthermore, increasing urbanization, coupled with rising household income levels, are also expected drive consumer demand for a variety of low voltage electrical products and lighting solutions. “Backed by its established business and wide and evolving product range, we see HPL as a key competitive player to benefit from surging trends fuelled by a buoyant economy. We’re delighted to band together with HPL’s leadership in communicating its cogent story to the marketplace,” said Manoj Saha, managing director at Dickenson Seagull IR. HPL Electric and Power Limited (HPL) is a diversified and established player in the electrical equipment industry. 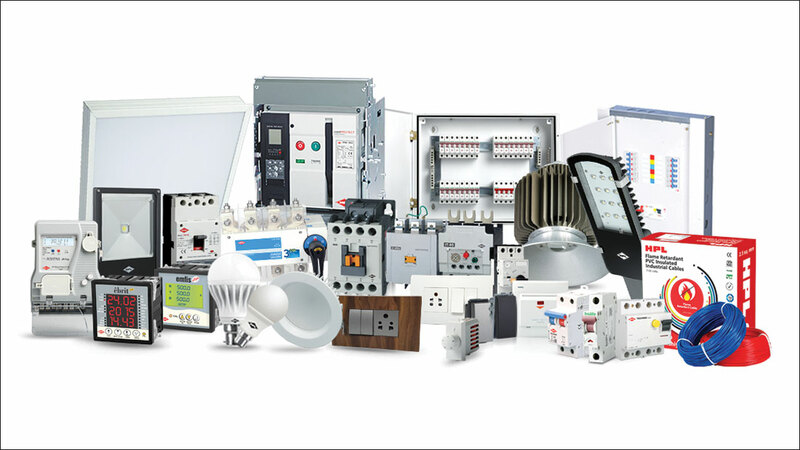 The Company’s products are certified to conform to Indian and International standards such as ISI, CE and KEMA.Its business is divided into four verticals – Metering Solutions, Switch-gears, Lighting Equipment and Wires & Cables. The Company is also emerging as a major LED component manufacturer in the country. HPL has over 90 branch and representative offices spread across India, serving over 2,400 authorized dealers and over 15,000 retailers. With more than 1,500 people working for HPL, the company also has a growing global footprint.